Dogs love variety in their diets and they most certainly love treats. They deserve the best and we love to give it to them. They are our four-legged kids after all! 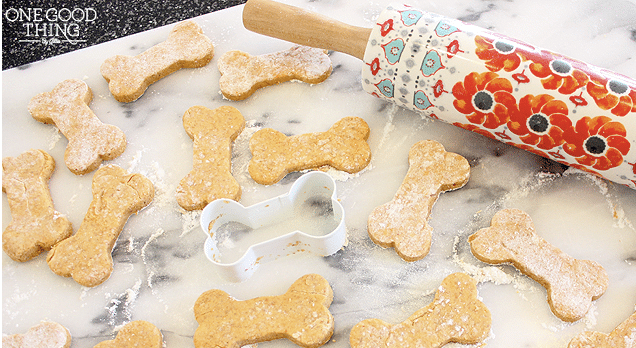 These homemade natural dog treats were created with a dog in mind that has a “sensitive constitution,” so keep this in mind if your pup has this in common.